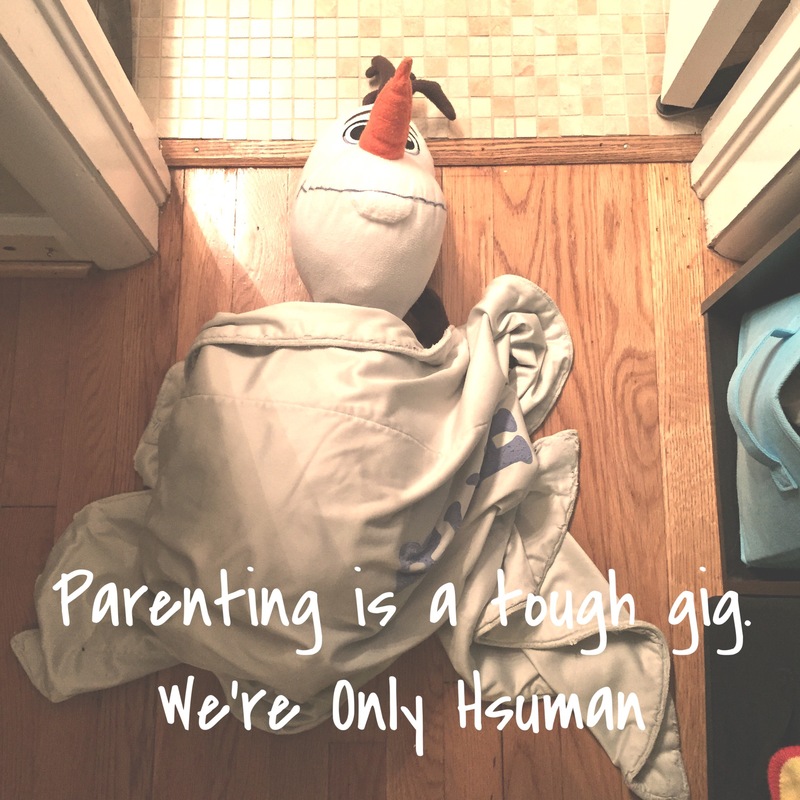 Some days, parenting can be tiring, lonely, annoying, or just plain hard. Yes, it can rewarding, beautiful, hilarious, and heartwarming, too. But some days, it’s just a tough gig. There are endless bottles to make, diapers to change, naps to protect, blankets to find (or wash), stuffed animals to love on, toys to pick up, laundry to do, tiny shirts to fold, and matching shoes to locate when you’re trying to leave the house. There are moments of sheer exhaustion hearing the 28,562nd question from your toddler, or waking up the fourth time in the same night with your infant whose sleeping has regressed. There are moments of, “I’m totally fed up!” when your little nurser just won’t take a bottle from her Daddy, or when your toddler’s twelfth tantrum of the day just pushed you over the edge. There are times that you pack up and go to the grocery store when you don’t need anything, because you might run into an adult you know, and be able to speak in complete sentences without being interrupted. I know there are days (like today, in fact) that I want to lock my kids in their room, turn on some loud music, drown myself in ice cream, and have a few minutes that I’m not hearing them bicker over toys, or cry because they’re tired but won’t nap. Do I do that? No. But that doesn’t mean the thought never crossed my mind. I also know that when they’re in middle school, or when they’re teenagers, I’ll have days like that for different reasons. 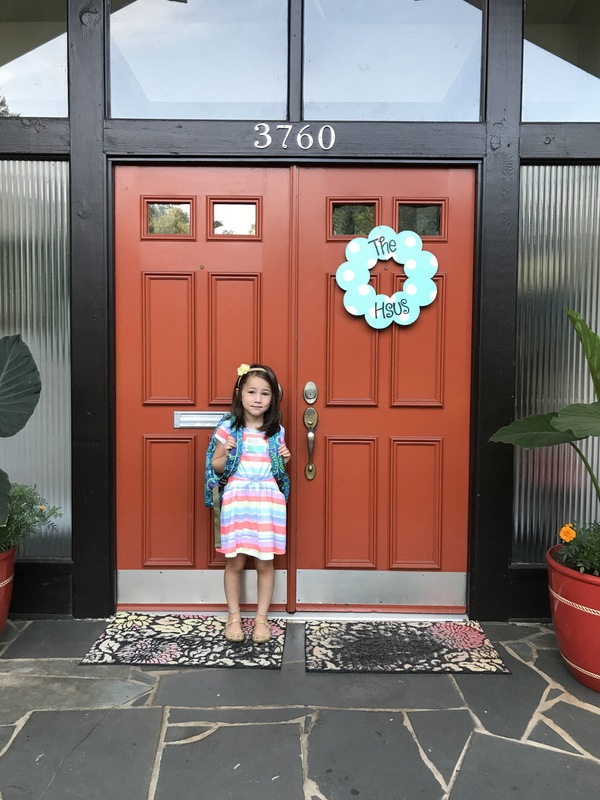 Forgotten homework, squabbles with friends, discipline problems at school, attitude problems and messy bedrooms could all be contenders in the race to make a mama crazy. I’m under no illusion that once all my kids are wearing underwear instead of diapers and going to school till 3:00 pm, my “problems” are over. But I also know that I love my kids well. They know I love them, that I’m there for them, that I’ll dry their tears, kiss their boo-boos and sing them a song (that I made up, about a car driving by, at the request of my daughter). They are secure in that, even on my bad days, when I just want to plop them in front of the tv, and zone out. Or when we have cereal for breakfast. And lunch. And dinner. We survive those days, the kids and I, and I dare say we aren’t any worse off for it. Because hey, being a parent is no joke.